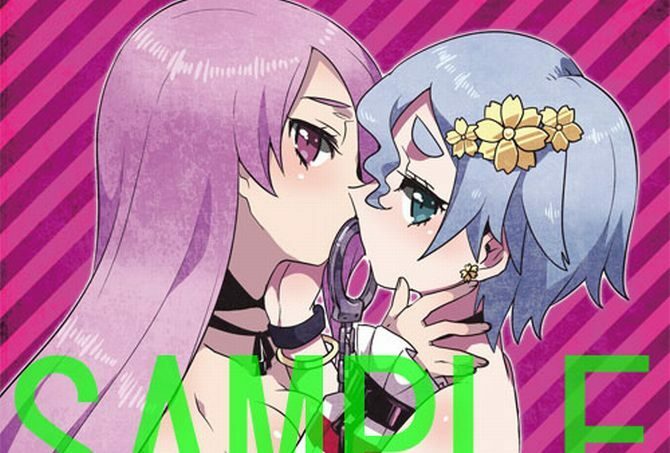 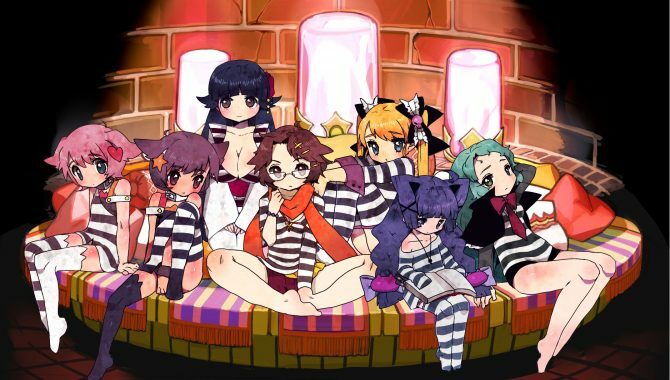 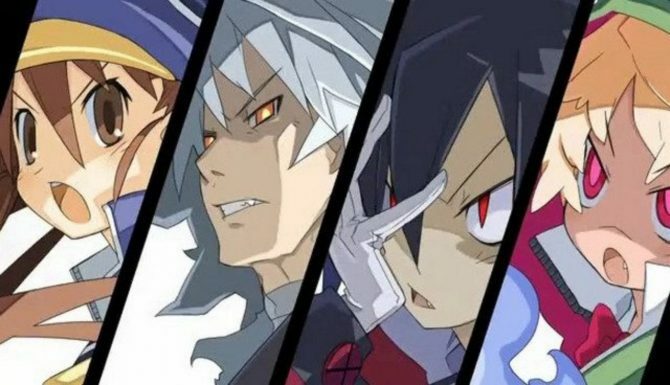 Criminal Girls, the infamous title involving less than legal prisoners who must be reformed by the Warden (the protagonist), gets its first English trailer. 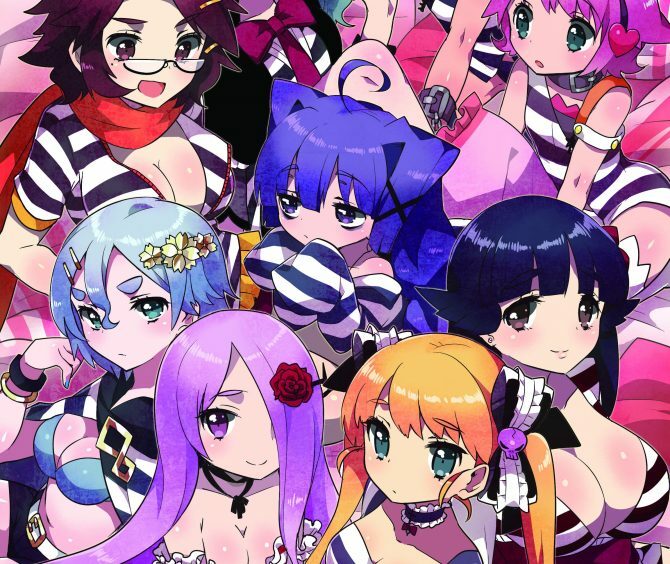 The title will be coming to North America Spring 2015 for PS Vita. 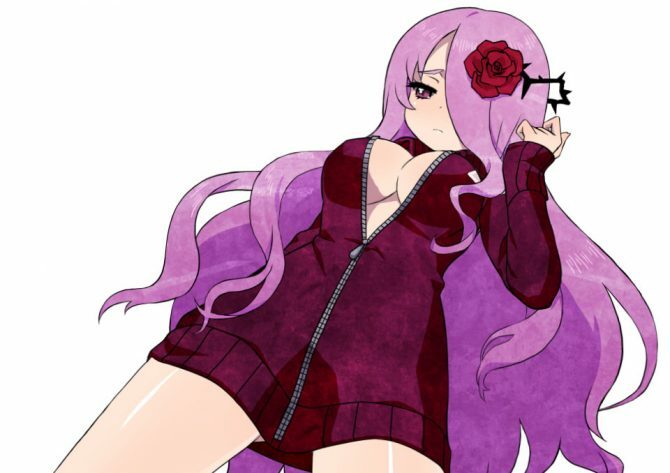 Today Nippon Ichi Software released a batch of new information, artwork and screenshots of the upcoming PS Vita exclusive JRPG Criminal Girls: INVITATION. 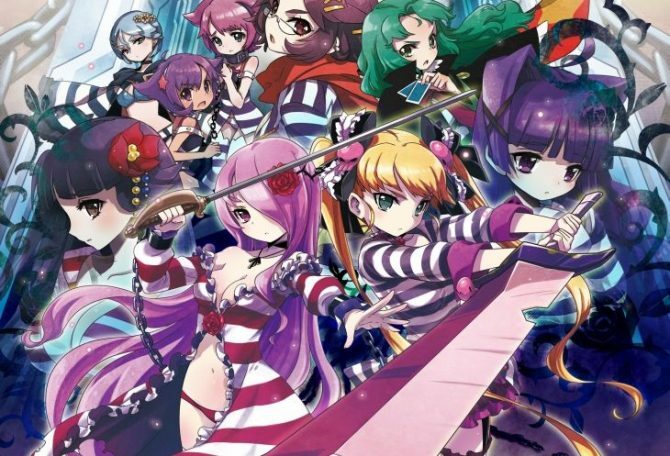 Nippon Ichi Software just sent in a batch of new information, artwork and screenshots of the upcoming PS Vita exclusive JRPG Criminal Girls: INVITATION.